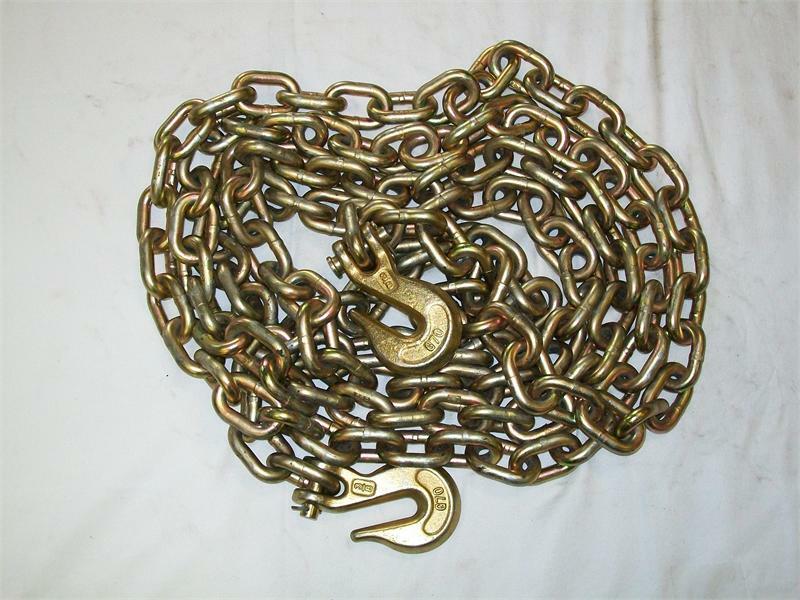 Grade 70 Transport Chain is extremely strong for its light weight and primarily for load binding in the transportation industry. 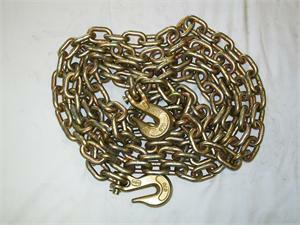 However it is also used extensively on farms, in lumbering, towing and construction. Grade 70,s high strength to weight ratio is achieved by special heat treating. It resists wear because of it exceptional hardness properties.